The Australian Government has announced funding of $20 million will go to a new Indigenous Girls’ STEM Academy to be delivered by CSIRO in partnership with CareerTrackers. A further $5 million will go to the Stronger Smarter Institute to support Indigenous women teaching STEM. 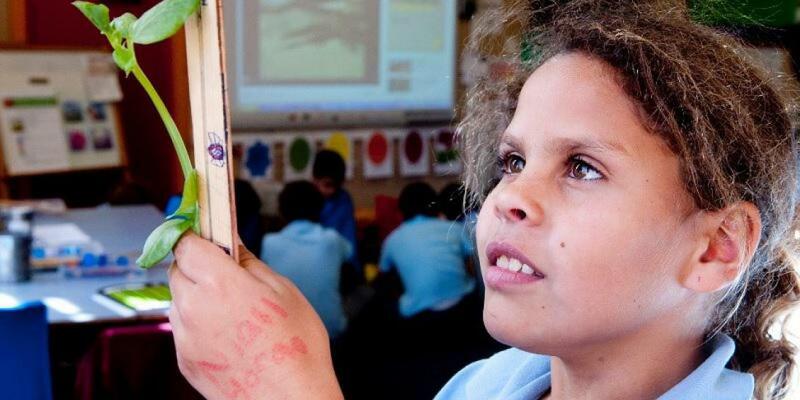 Over the next decade, the Indigenous Girls’ STEM Academy is expected to support 1000 Aboriginal and Torres Strait Islander girls and young women to move from Year 8 through to graduate employment. The Minister for Indigenous Affairs, Nigel Scullion, said that the Academy is a long-term investment in Australia’s young Aboriginal and Torres Strait Islander women. “The positive impact of education on the future success of individuals, families and communities is clear. We also know STEM skills apply in a variety of areas, opening the door to a world of opportunities and will play a critical role in the future workforce,” Minister Scullion said. High aspirations and quality school experiences are critical to the success of all students in STEM. By investing in girls early in their education, and strengthening the pipeline through education to employment, the government will back a generation of Aboriginal and Torres Strait Islander women to be the leaders, role models and game changers of the future.